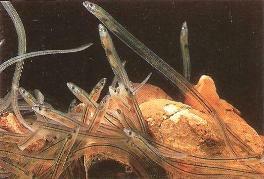 Endangered Eels die – It’s not just the ESB at the Ballyshannon Dam that are at fault in relation to managing and monitoring elvers in Ireland. Read this article to see what else is going wrong and endangered an already struggling native species. You can read more about Eels and the remarkable live they live here.